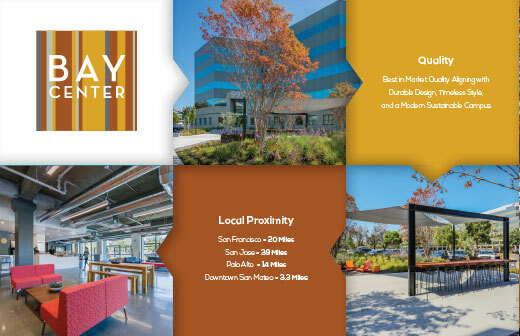 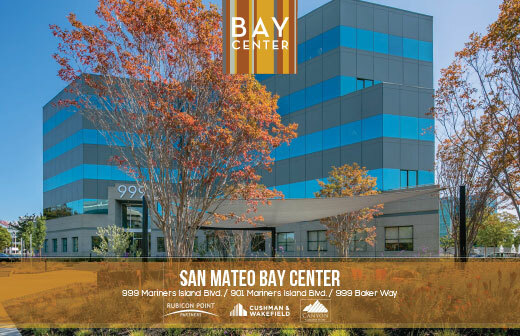 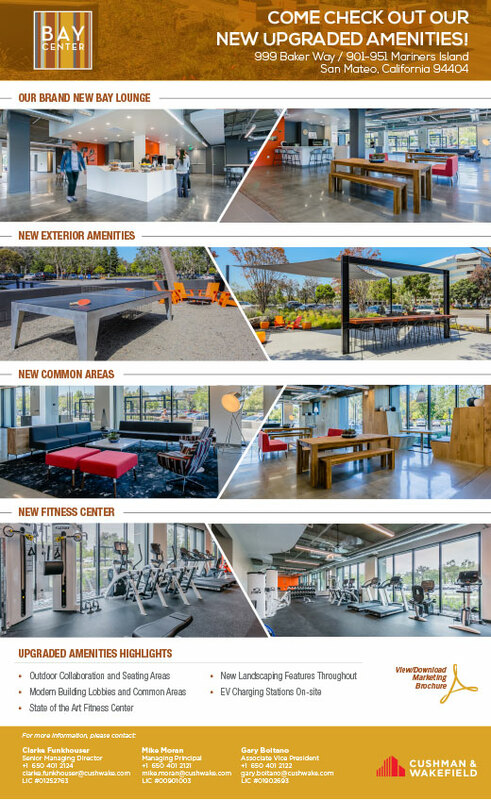 A fully branded campaign for three office buildings in San Mateo. 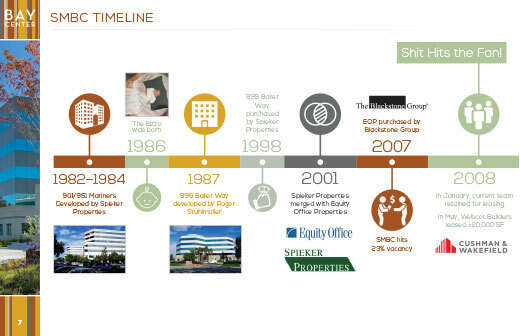 The focus of this site was simplicity and clarity. 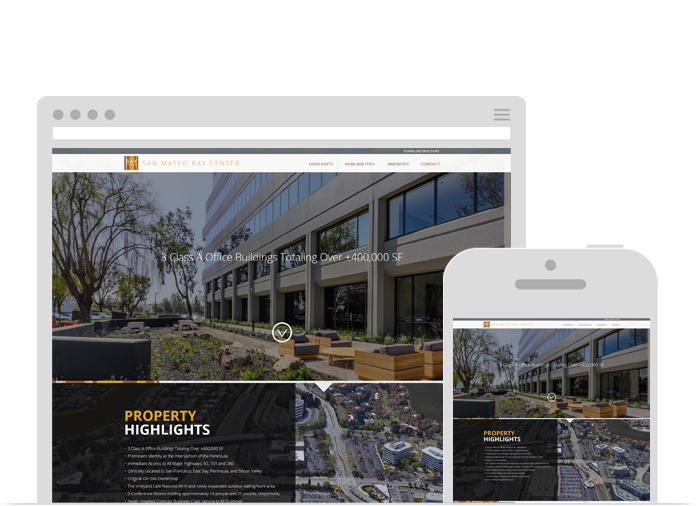 The use of yellow and black helped achieve what the client wanted.